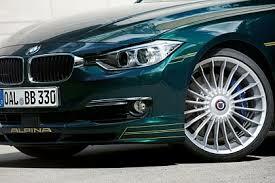 To my mind, Alpina is the finest car maker this side of a Porsche. Equipped with a diff, with supple suspension (I’d bind the very largest rims immediately) and the mid range grunt all Alpinas have, this is an effortless point to point weapon. Firepower in the engine bay and a an uprated interior. M3 is track-focused. Alpina is everyday/road-focused. Fast, but not made for the track.